We have Soprano Recorders and neck straps in stock now! We have Soprano Recorders and Neck straps in stock ! We have Soprano Recorders and Neck straps in stock now. 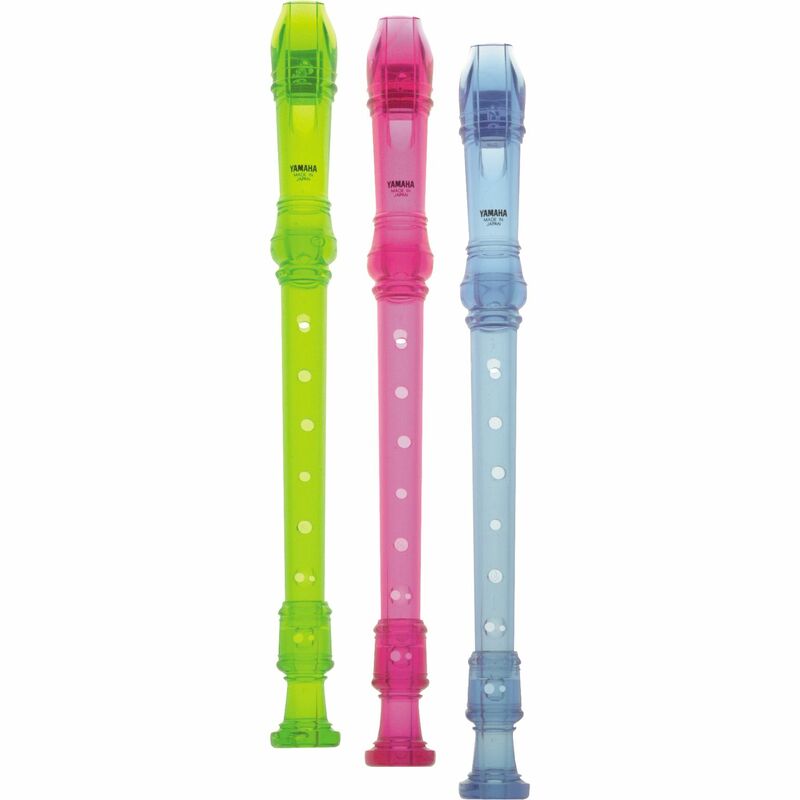 These School Approved Soprano recorders are available in Blue, Purple, Orange Pink and Black and more! These are perfect first instruments and used in the local School District Monroe Woodbury to introduce the third grade students to music. SOPRANO RECORDERS IN STOCK NOW ! ← School Orchestra and Band Rentals have begun! Check out our great deals!